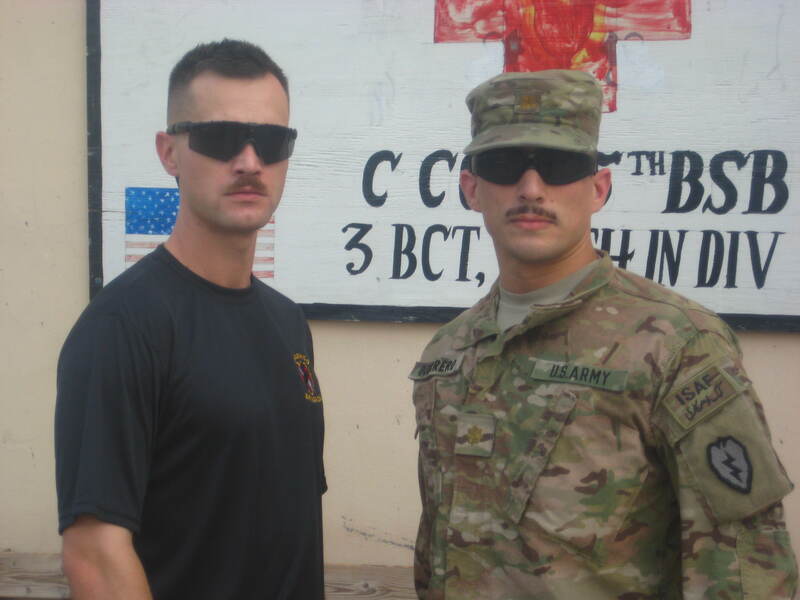 Back in June my buddies and I decided to spice up life at JAF by growing mustaches. 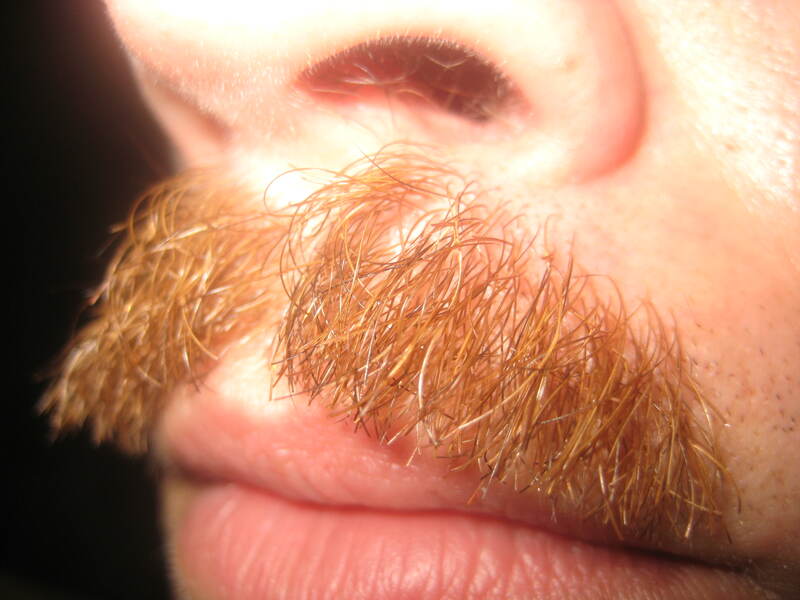 Combat Staches if you will. Our mission was simple, but dangerous: To grown the most combat effective lip sweaters allowable within regulation 670-1. We had no idea how far this would go. It started out small. Me and about three other guys in the clinic just stopped shaving our upper lips. After a few days the sprouts were visible and growing. A week later we all had acceptable staches. A few days later and the male medics in our Aid Station started growing them too. Then the orthopedic surgeon in the FST. Then the veterinarian. When it was all said and done, the Aid Station looked like a scene from a movie from the 1970s. The fallout was pretty minimal. We were all prepared to be accosted by a whole host of First Sergeants demanding to know what we thought we were doing. As a precaution, we began carrying a copy of the regulation in our pockets “just in case.” Suprisingly, no one said anything disparaging about them. That’s not entirely true. No one officially reprimanded us for growing them. A lot of individuals in our brigade made disparaging comments about our appearance daily. I just got used to it, but the pressure was too much for some. Our physical therapist lasted a week. The medics didn’t last much longer. The preventive medicine officer held on for a good month but punched out after he started skyping his wife and son more often. The surgeon and the veterinarian held on until the forward surgical team re-deployed. After almost three months, it was down to me and our battalion surgeon. It was just the two of us. Isolated from society, we continued mission undeterred. End of Mission occurred the day before I left on R&R. Sadly it was me who decided to bail out. I had originally intended to proudly wear this new accoutrement home but after discussing it with my wife, I realized it was in my best interest to have it completely removed before I got there.